Ladies and gentleman, this is your ultimate gift guide for any special lady in your life. This gift guide was created as a tool to help you with last minute shopping. Hopefully, you'll gain some inspiration by looking at this and I hope you enjoy. *Links and Products will be listed below. Every site is legit and safe to use. *Sorry, the wording in some sections are smaller than others. I cannot fix it. 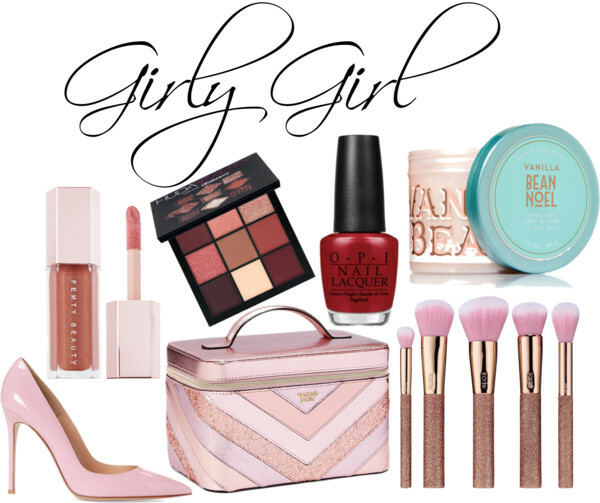 Anything beauty related would be a fabulous gift for a girly girl! You don't have to purchase these particular items. 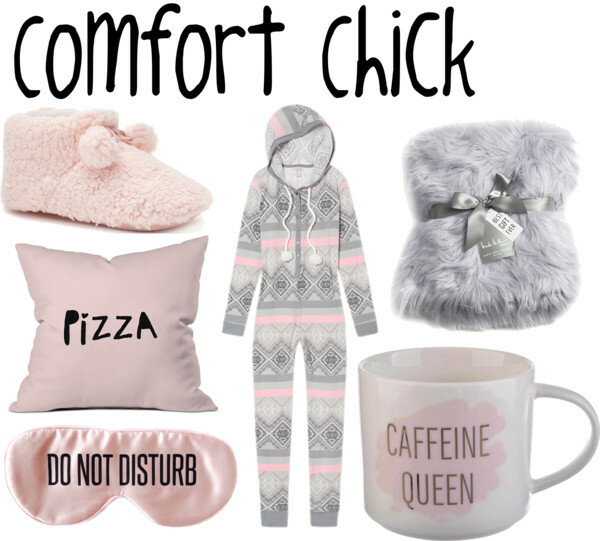 These gifts are perfect for the 'lazy' girl who enjoys comfort and chillin. Adding in a $5 dvd from Walmart would be a perfect addition to this set. I'm not linking house slippers or blankets because you can find the cutest and softest ones from Marshalls ranging from $10-20. 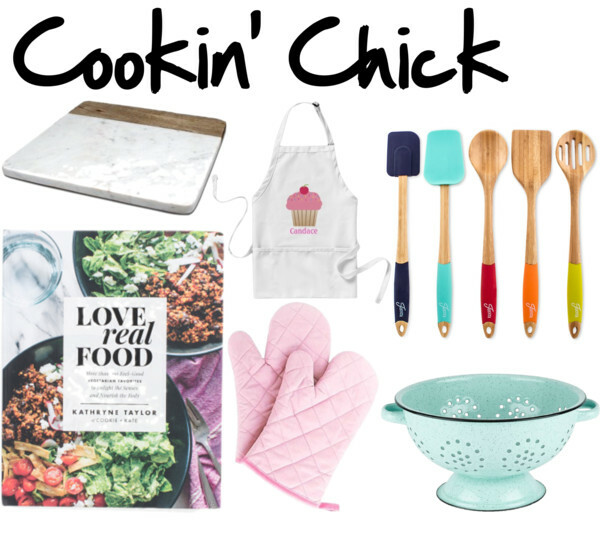 This gift guide is perfect for the girl who loves to cook! I think gifting cooking mittens or a colander with the utensils inside would be very nice. For the book worm in your life, gifting them a gift card to Books-A-Million or Barnes and Noble would be great! You could also gift someone a small basket full of books. Books-A-Million has a lot of books on clearance so this shouldn't break your wallet. Similar things can be found at one of my favorite places: Books-A-Million! 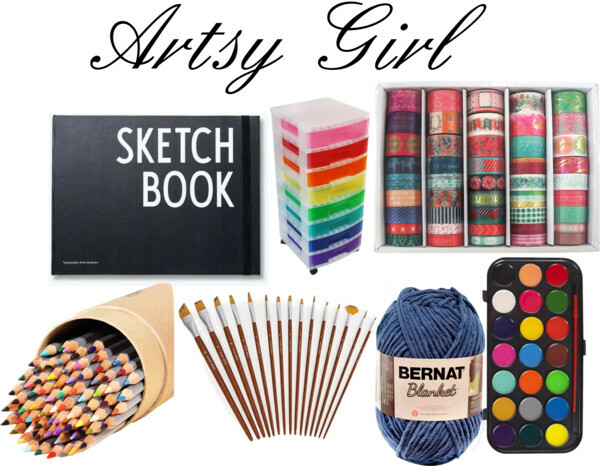 This gift guide is for the organizer, ya know, the girl who is usually neat and tidy. The one who thrives from having their life in order. I think a planner is an amazing gift, especially the Happy Planners. Right now they are on sale for dirt cheap. A Happy Planner with a cute pen and washi tape would be awesome. Happy Planners are currently on sale! This gift guide is for the D.I.Yer or the artist. 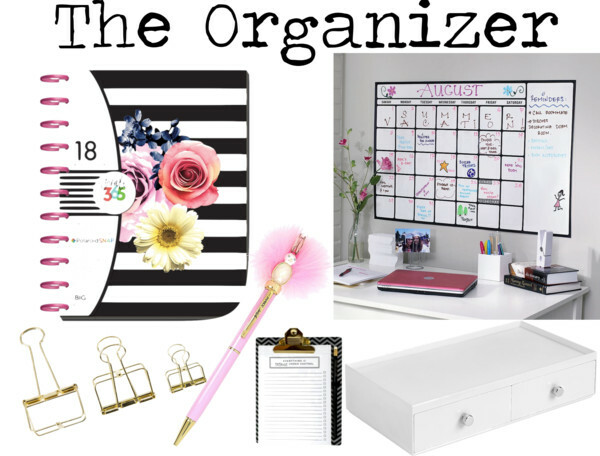 You could even gift a few of these items to those who like planning or journaling. You could create a basket filled with things such as stickers, stock paper, markers, spray paint, glitter, etc. A true crafter's dream! All things can be found at Michaels. Right now they are having a sale on washi tape for $12. This gift guide is for all the mamas out there or the hard working women who just want some peace and quiet. You could even gift a few of these together. Picture it, a crate with wine, a candle, and PJs. You can't beat that! Not the same as above but there are super cute watches on sale for $13.99! 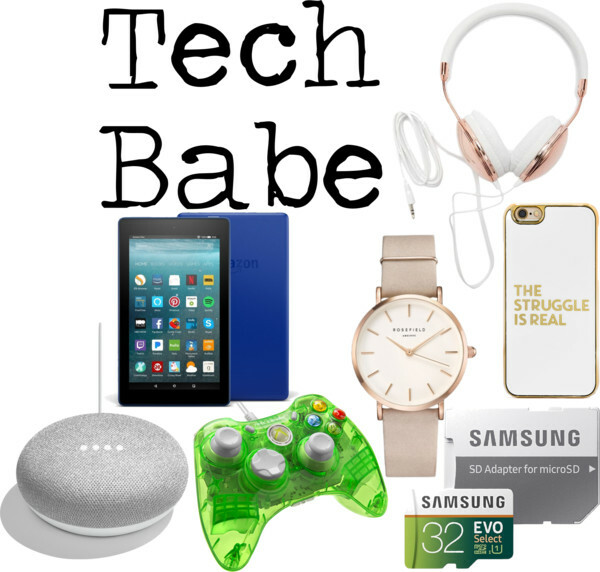 This gift guide is for the "fan girl" kind of woman. Ya know, the ones who are really into things like anime, Harry Potter, Star Wars, or comics. 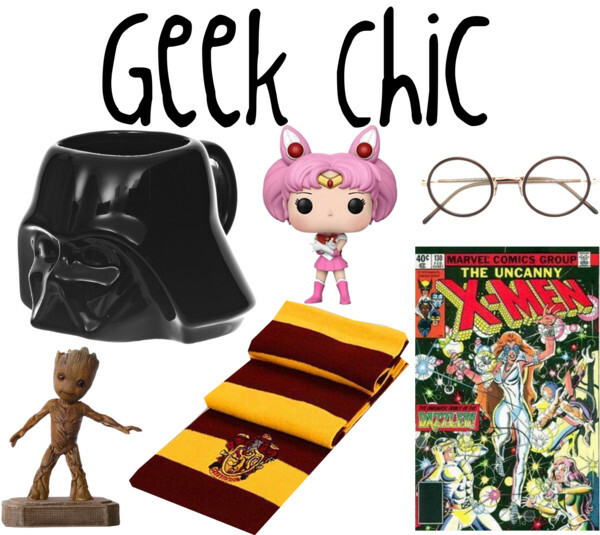 I think it would be really cute to give a Harry Potter fan the scarf and a pair of circle glasses. How cool is this Darth Vader mug?! 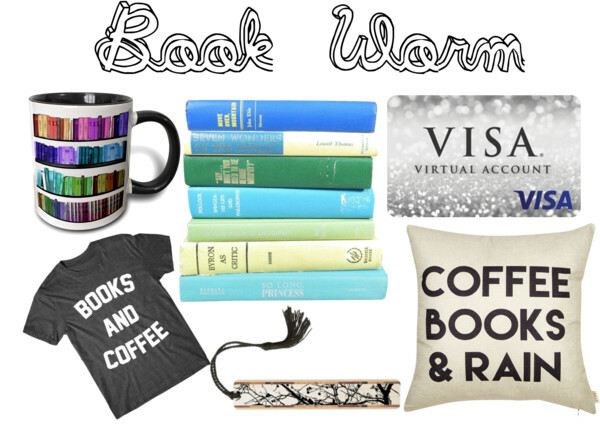 That mug paired with hot chocolate, tea, or coffee would be really nice. Also, I find that a lot of fan girls like cute little trinkets especially for their book shelves, cars, or desks which is why I added this pop anime girl and Guardians of the Galaxy ornament. 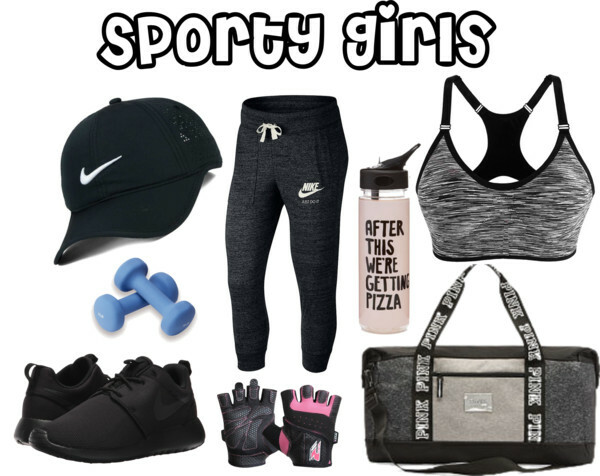 This guide is for the "feel good" chick. The woman who is into self-care and wellbeing. 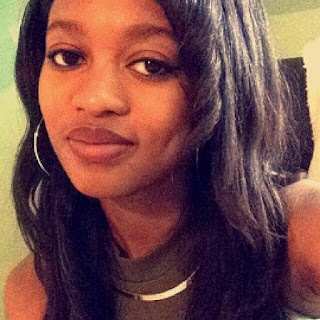 The "health and good vibes" girl seeks positivity and longevity. I think some amazing gifts for this kind of girl would be a rock lamp to purify the air, incense, or self-help books. A nice plant or essential oils would be cool gifts as well. Congratulations! You have made it to the end of my ULTIMATE gift guide. Which ones were your favorite? And what kind of girl are you? Fellas, what type of lady would you classify your wife/girlfriend? Leave me some comments! Hi Miracle, your post are interesting. We will have to wait till Monday for your post. Happy Fathers Day to all. My father is my Hero. May God bless all the fathers in the world.